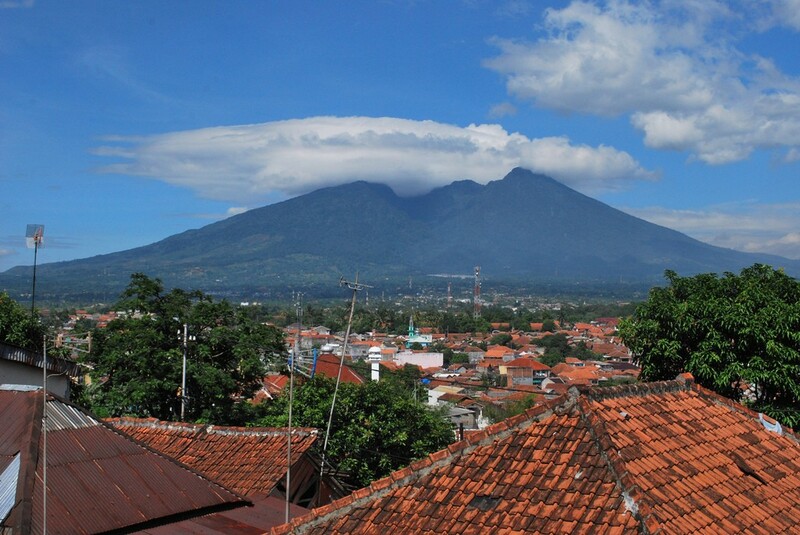 Located in the shadow of the beautiful Mount Salak, Bogor is one Java’s must see cities. Located just 90 kilometers south of Jakarta, Bogor’s relaxed vibe couldn’t be more different than the capitol city, Jakarta. This beautiful city is one of the jewels of Indonesia and should be on everybody’s travel plan. Indonesia is among the most exciting locations in Southeast Asia. Here is why you must stop what you are doing and visit Bogor Indonesia. Bogor is home to some of the most beautiful botanical gardens in the world. Formed 200 years ago for scientific experiments in botany, the Bogor Botanical Gardens are now one of the regions primary tourist draws. Botanical research is still on going at the gardens but today you will see many more tourists than scientists. The botanical gardens are massive and can take all day to explore. Many visitors will choose to enjoy lunch in the garden’s lovely cafe. The gardens are also home of the prime minister’s summer estate so you can imagine what it would like to wake up to views of this garden every morning. A whiff of the flowers and fresh air and you would never believe you are so close to Jakarta. Gazing up at the massive peak of Gunung Salak is a once in a lifetime experience. This volcano erupted approximately 80 years ago but given that it has only erupted a few times ever (as far as scientists can tell) this makes it one of the safest (allegedly) on Java. If you want to get up close and personal with the volcano, it is also home to a lovely national park. You can arrange several guided hikes of varying difficult to view some of the wonders of this natural wonder. Bogor houses an incredible puppet museum that features traditional hand made Indonesian puppets known as Wayang golek. This is not your average museum as it also doubles as a workshop for the puppet maker, which triples as his home! The gentlemen who runs the museum will gladly show you how the puppets are made, give you a history of them, and sell you one as well. These puppets are an important part of Indonesian and Javanese culture and are unique to this region of the world. Talk about a one of a kind souvenir! So if you are interested in arts and crafts and one of a kind experiences, the Wayang Golek puppet museum is a one of the best reasons to visit Bogor. The hospitality doesn’t stop at the museum, if you are looking for a great place to stay with incredible customer service, try the R Hotel Rancamaya. So whether you are doing a tour of Java, Indonesia as whole, or just looking for a weekend getaway from Jakarta; Bogor is a one of a kind city with a relaxed and fun atmosphere. If the thought of being so close to a volcano doesn’t make you queasy, we recommend you visit Bogor soon and prepare for a truly once in a lifetime experience. 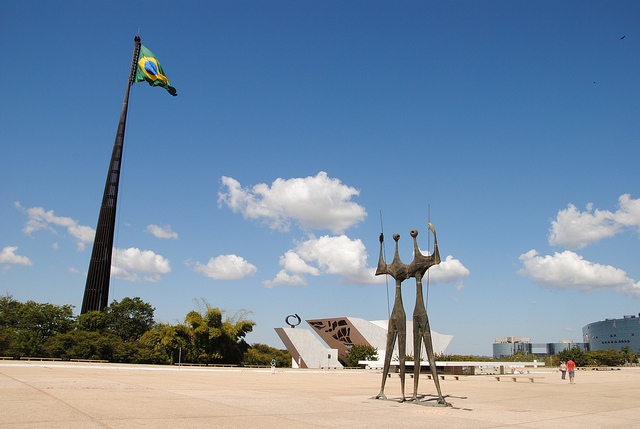 Right now, there is no nation in the Americas that is as hot from a travel standpoint than Brazil. After hosting a successful World Cup despite the gloom and doom predictions of naysayers, this country is in better shape than ever to host travelers in its many interesting cities, towns and tourist attractions. Between the World cup and the Olympics, there is still plenty of opportunity to book flights on TAM airlines and come down to South America’s largest country to experience Brazil before the crowds drive up prices once again. Brazil’s most famous city sits in the shadow of Sugarloaf Mountain and faces the idyllic waters of the Atlantic with some of the world’s most famous beaches, making it a perfect introduction to Brazil as a whole. After getting settled in your hotel, don’t deny yourself any longer – head straight for Copacabana Beach, a hive of activity where beach volleyball, football and surfing are pursued with gusto, while others are content to bake in the sun. Before departing Rio, be sure to pay the Christ the Redeemer statue a visit if you’re into history, or go hang-gliding from the clifftops above the city if you are in need of a shot of adrenaline. If exploring the Amazon is high on your list of things to do, then flying to Manaus is your first step to discovering the secrets of its massive wild interior. Before renting a boat to take you deep into the heart of this wilderness though, be sure to take in a Nacional Futebol Clube match, Manaus’ football team. They now have a shiny new stadium courtesy of the 2014 World Cup, a fact that the NFC’s supporters greatly appreciate. Before setting off in the bush, take time to also view the fabulous structures that the rubber trade has built over the years, most notably Teatro Amazonas, where free performing arts shows go regularly. Are you an enthusiastic party person? 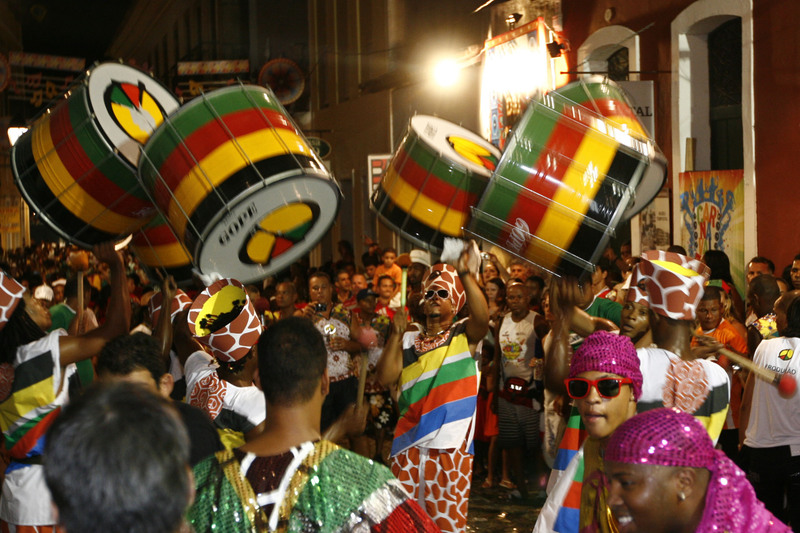 If so, coming to Salvador for Carnival 2015 will be a very smart move, as you will be able to duck the crowds that will almost certainly be present in 2016 in the lead up to the Olympics. This is the place that boasts the world’s biggest celebration of the week before the start of Lent, a time where Salvador’s residents celebrate decadence before the penance and self-denial that defines the 40 day season. While the prices and the amount of people here will be less this year than next, be sure to book early regardless, as prices on remaining accommodations shoot up dramatically the closer one gets to the big week. When you aren’t reveling, Salvador’s numerous museums, churches, and sublime beaches will occupy what time remains in your trip here. If you are wondering what the top things to do in Montezuma are, then you’re in luck. This section is going to discuss in brief detail what expectations you should establish. One the things you must know about this place is that it is a remote fishng village in Costa Rica, so you’ll have to endure a long travel time to get to it. You don’t have to worry about the expenses though because the fares are affordable. 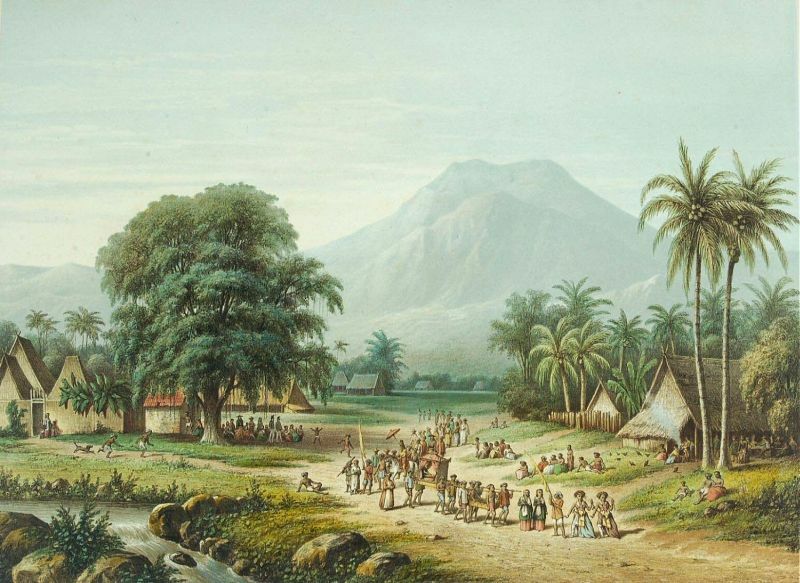 Besides, Montezuma only grew in popularity in the 1980’s because of the affordable vacation opportunities it offers. So you can always count on staying in budget during this portion of your Costa Rican experience. 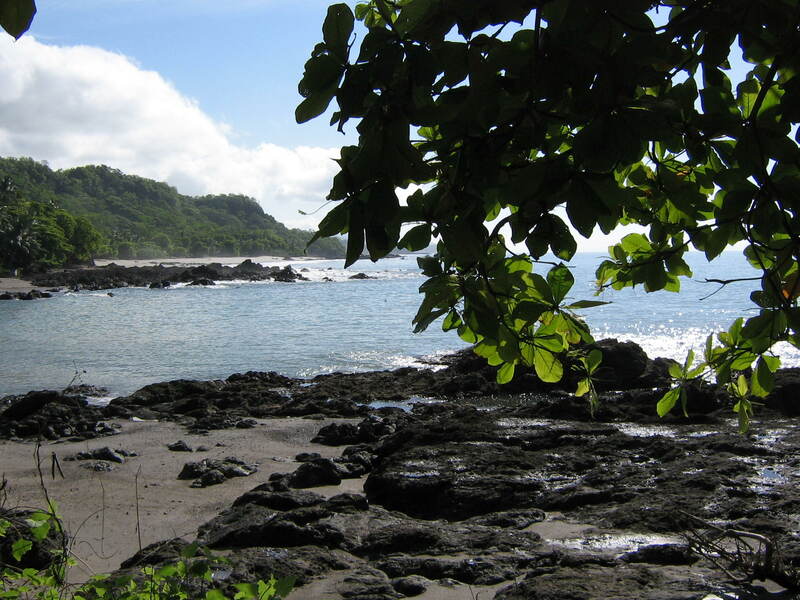 Now, one of the top things to do in Montezuma is, of course, frolicking on the beach since it is pretty exposed to the ocean. Though some coastlines are polluted because of the presence of settlements, you could head out to the north side of the area and access more pristine beaches. Playa Granda is among them it only takes thirty minutes to reach. Playa las Manchas is another option that’s only a fifteen minute walk to the south. But it’s smaller than the previously suggested. If you get bored, you could always opt for a challenging hike up to any of theree waterfalls located in Cabo Blanco Nature Reserve, which is one of the region’s best ecotourism attractions. You could have local guides show you the way to each one but you could also go about it on your own since the trails are pretty distinct. Just be careful on climbing the steep and slippery edges since they could be very dangerous. And just so you know, the surf in this place is also pretty challenging. So surfing fanatics can look forward to adrenalin-pumping rides in the early morning. To add to the top things to do in Montezuma, you could also pursue some of the courses local practitioners hold regarding healing arts and yoga since it is one of the things the town is also known for. If you are lucky and have booked your trip in May, you should also participate in the annual Costa Rica International Film Festival as it displays a huge chunk of the country’s culture. Horseback riding is available for those who are interested. And there are restaurants and bars in the area you could visit to sample native cuisines and beverages.